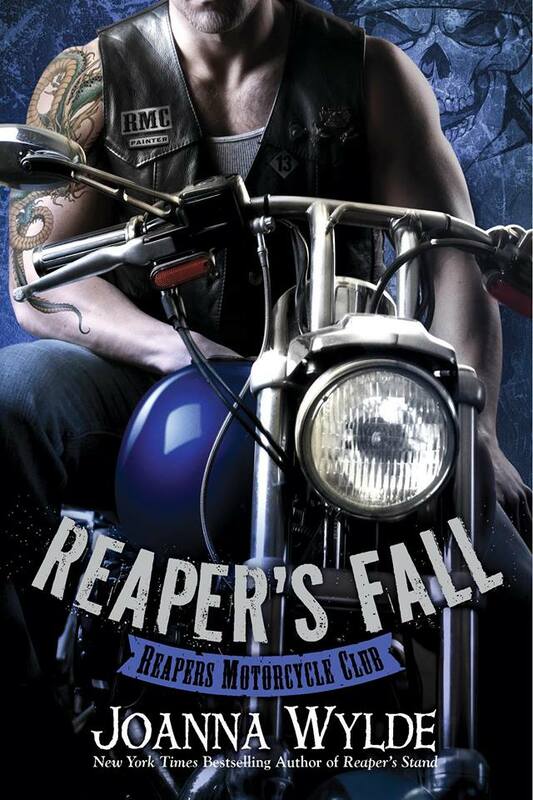 Posted on April 24, 2015, in COVER REVEAL and tagged Biker Romance, bikers, Contemporary, Joanna Wylde, MC, Reaper's Fall, Reapers MC Series, romance, TRSOR. Bookmark the permalink. 1 Comment. Love The Reapers series. Can’t wait to read this one too.